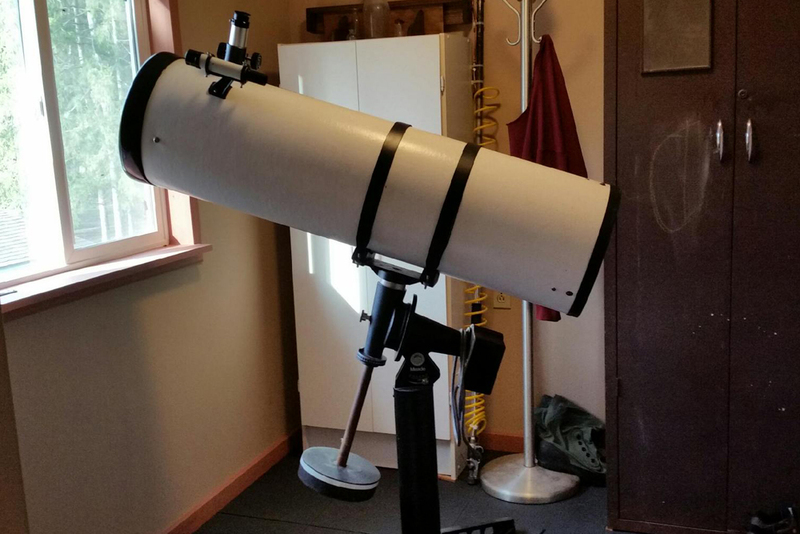 From the Classifieds Department – I was just contacted by Leonard LoParco in Groton (google map), whose looking to sell his Meade DS-10 for $300 o.b.o. 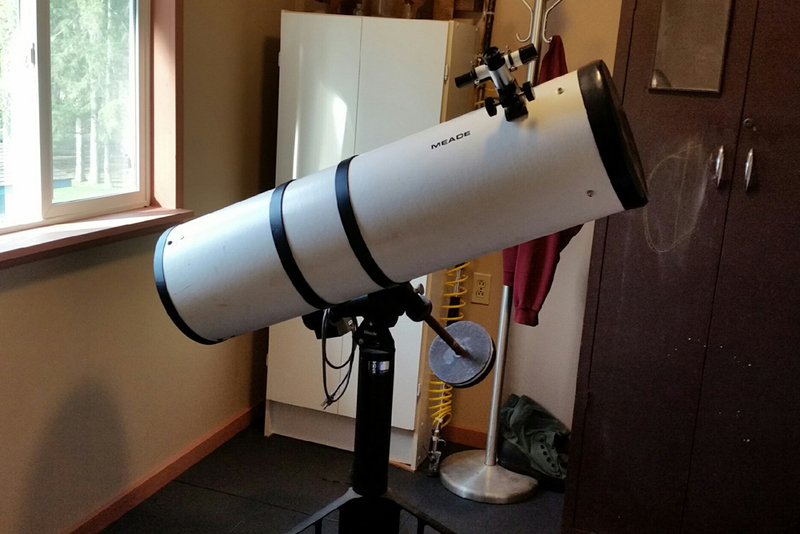 The DS-10 is a 10″ Newtonian Reflector with a motor drive attached. Additional details and links below. For interested parties with questions, feel free to contact him directly at (607) 898-5759. Is this telescope still available? Greetings! Truth be told, my only contact with Joe was through a phone call and text’ed pictures (and now about 18 months ago). You’ll have to give him a call at the 607 number above.